The Gourmet Cheese Detective Blog is my mini-journal about Gourmet Cheese. It lets you know whenever any new Web pages appear about new cheese reviews, new wine and cheese party ideas etc. etc. 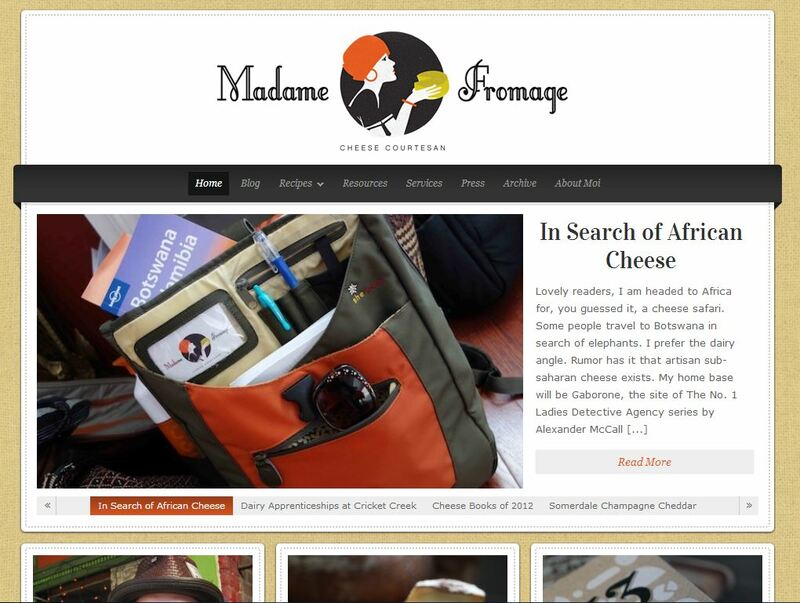 - and keeps you up-to-date with postings and news about what is going on in the world of artisanal, gourmet cheesedom! 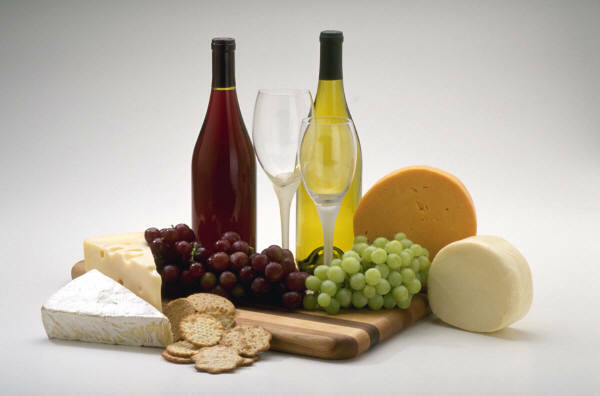 The Gourmet Cheese Detective’s list of cheese website links and recommended cheese and general food blogs, for further information and entertainment about cheese. Continue reading "Cheese Website Links and Best Cheese Blogs"
A new World Champion Cheese Trolley is available in the restaurant of the Cadogan Hotel in London offering 14 Super Gold award-winning cheeses and the chance to pair cheese with beer. 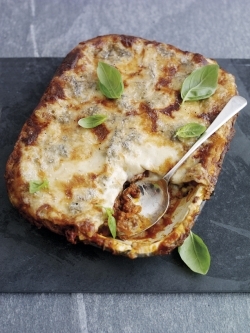 Continue reading "World Champion Cheese Trolley at Cadogan Hotel Restaurant London"
This Gorgonzola Lasagne Recipe with West Country Beef includes full ingredients, instructions, and a cook’s tip, for enjoying a classic Italian cheese dish. Continue reading "Gorgonzola Lasagne Recipe, with Beef, Ingredients, Cook’s Tip, Instructions"
This Gorgonzola Focaccia Sandwich recipe combines with Scotch Sirloin Steal and includes full ingredients, instructions, and a cook’s tip, for enjoying a twist on a classic Italian cheese dish. 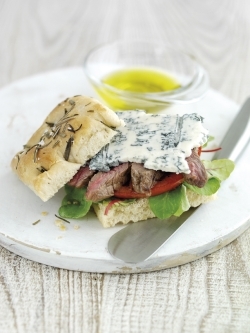 Continue reading "Gorgonzola Focaccia Sandwich Recipe"
Gorgonzola is one of the best known of the Blue Cheeses along with Roquefort. Gorgonzola is a cow's milk Italian cheese, crumbly, creamy, moist and buttery. The Denhay Dorset Drum Cheddar British cheese is a West Country Farmhouse Cheddar made in a mini truckle with a smooth creamy character and a nutty rounded flavour. Continue reading "Denhay Dorset Drum Cheddar, West Country Farmhouse British Cheese"
Around the world there are several cheese restaurants, whose menus specialise in cheese dishes, including restaurants in France, England, Spain, Australia, Estonia and Thailand. 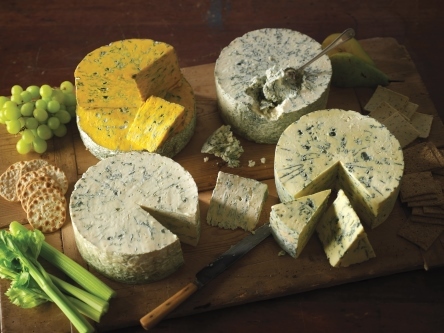 Continue reading "Cheese Restaurants in France, England, Spain, Thailand, Australia, Estonia"
Making the Perfect Christmas Cheeseboard has been made easier by some advice from Butlers Farmhouse Cheeses, who suggest keeping it simple with one hard cheese, one soft cheese and one blue cheese. Continue reading "The Perfect Christmas Cheeseboard"
Storing cheese properly is vital to protect its flavor, and this page on Gourmet Cheese Detective gives advice on cheese paper, and tips on storing fresh cheese, goats cheese and other cheeses. 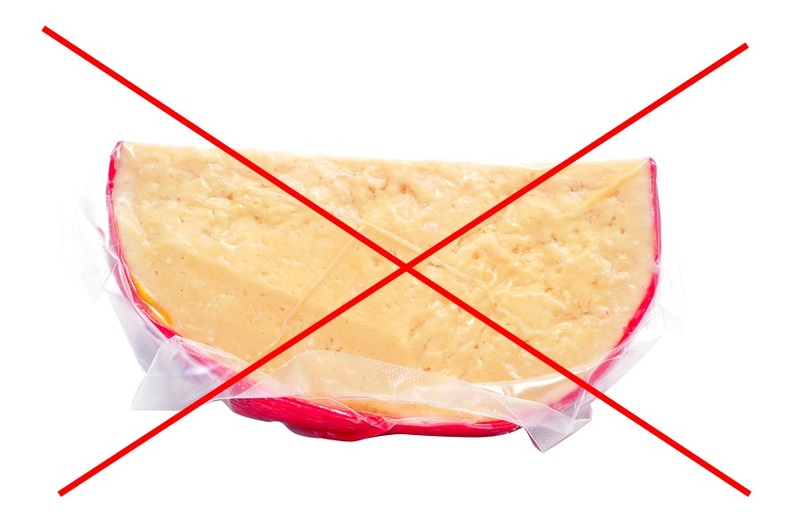 Continue reading "Storing Cheese to Protect Its Flavor and Protect Your Investment!" 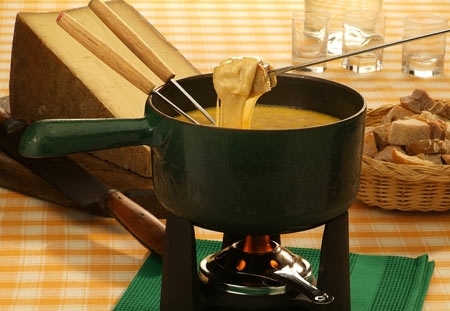 Gruyere Swiss Mountain Cheese is a milky cheese with a nutty flavor that is ideal both for cooking and for cheese boards. Continue reading "Gruyere Swiss Mountain Cheese"
This Squacquerone Quiche with Pan-fried Asparagus and Guanciale Recipe from the Emilia Romagna region of Italy also uses parmesan cheese and the Italian unsmoked bacon known as Guanciale. Continue reading "Squacquerone Quiche with Pan-fried Asparagus and Guanciale Recipe"
This Sformato with Fossa Cheese Fondue Recipe from the Emilia Romagna region of Italy also uses Squacquerone cheese, fresh cream, and butter. Continue reading "Sformato with Fossa Cheese Fondue Recipe"
This Ratatouille with Squacquerone cheese recipe is from the Emilia Romagna region of Italy and also uses courgette, aubergine, bell peppers and an onion. Continue reading "Ratatouille with Squacquerone Cheese Recipe"
This Gorgonzola Risotto with Scallops Recipe includes full ingredients and instructions for enjoying a classic Italian cheese dish using Isle Of Man Queenies. Continue reading "Gorgonzola Risotto with Scallops Recipe"
This Culatello Risotto in a Parmesan Basket Recipe is from the Emilia Romagna region of Italy and as well as Parmigiano Reggiano cheese uses Culatello, a traditional form of Proscuitto. Continue reading "Culatello Risotto in a Parmesan Basket Recipe"
Continue reading "Parmesan and Asparagus Tart Recipe"
August sees a blue cheese relaunch when Shepherds Purse cheeses of Thirsk in Yorkshire relaunch the Blue Monday cheese made by Alex James at the Big Feastival, founded by Alex James and Jamie Oliver. 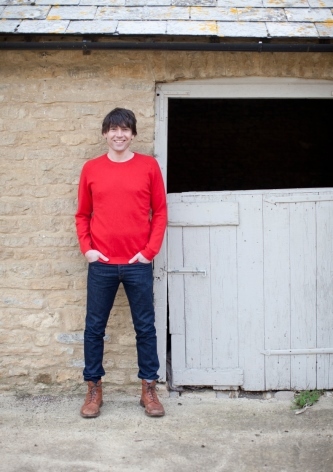 Continue reading "Blue Cheese Relaunch by Shepherds Purse for Alex James"
The cheese lover's guide to gourmet cheese. Facts, common sense advice and recommendations from the Gourmet Cheese Detective. 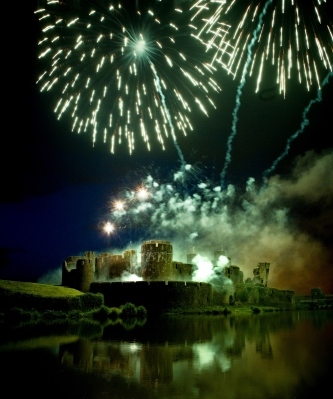 Continue reading "Gourmet Cheese - A No-Nonsense Guide to Everything About Cheese"
The Big Cheese Festival in Caerphilly in Wales in 2013 includes the traditional Great Cheese Race, fireworks, a funfair and lots of other family entertainment celebrating Caerphilly's historic cheese. 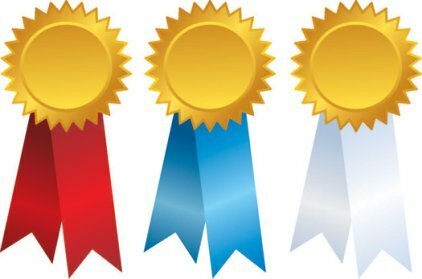 Continue reading "The Big Cheese Festival and Great Cheese Race in Caerphilly in 2013"
The Artisan Cheese Fair in Melton Mowbray is being held on May 4th and May 5th, 2013, celebrating cheeses from the whole of the British Isles. Continue reading "Artisan Cheese Fair in Melton Mowbray 2013"
This Asparagus with Sausage and Parmesan Fondue Recipe uses Parmigiano Reggiano cheese from the Emilia Romagna region of Italy. 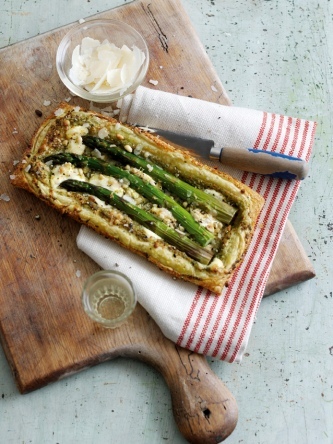 Continue reading "Asparagus with Sausage and Parmesan Fondue Recipe"
Enjoy cheese and cider pairing with Yorkshire Food Finder and Shepherds Purse Cheeses of Thirsk, including a visit to Ampleforth Abbey for their cider and dinner in the Star Inn at Harome. Continue reading "Cheese and Cider Pairing with Yorkshire Food Finder and Shepherds Purse Cheeses"
One of the best Cheddars in the world comes from Wyke Farms in Somerset, which won three awards at the 2012 World Cheese Award including a Super Gold for its Just Delicious Extra Mature Cheddar. Continue reading "Best Cheddars in the World"
This Turkey Stuffed with Gorgonzola Recipe with roasted chestnuts and cranberries includes full ingredients and instructions for enjoying this Italian cheese dish. Continue reading "Turkey Stuffed with Gorgonzola Recipe"
The Best Cheese in the World has been named at the World Cheese Awards. 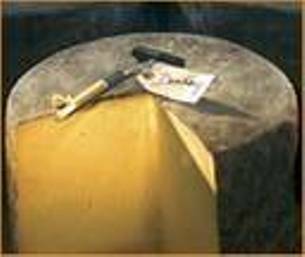 The Manchego DO Gran Reservais, a traditional unpasteurised ewes’ milk cheese from Spain is the World Champion Cheese for 2012. Continue reading "Best Cheese in the World"
Continue reading "Christmas Cheese Gift Pack from Butlers with Lancashire Beer"